NCQA Credentialing Accreditation helps improve credentialing and protects consumers by ensuring a consistent, effective and diligent credentialing process. Credentialing is more than a “check-the-box” regulatory duty, it’s an essential safety component of the health care system. 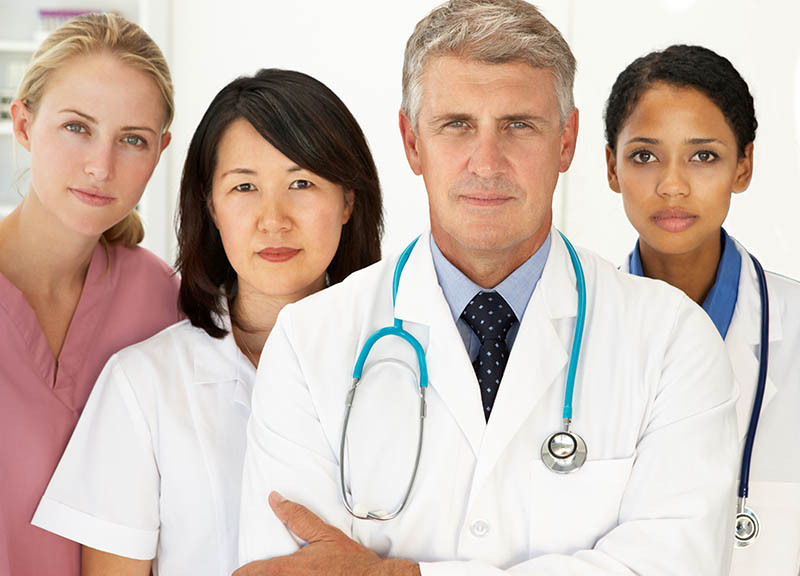 Health care organizations must establish the qualifications of their licensed medical professionals by assessing their background and legitimacy to provide care. NCQA Credentialing Accreditation focuses on consumer protection and customer service improvement. It provides a framework for organizations to implement industry best practices that help them accurately and efficiently credential and recredential health care professionals. The standards help credentialing agencies identify gaps for improvement and align services with those desired by potential contracting organizations. Demonstrate the quality of your organization’s programs to employers, regulatory agencies, health plans and MBHOs. Adopting industry best practices improves the likelihood that your organization’s operations align with state requirements. Earning an Accreditation from NCQA, the largest accreditor of health plans, increases your potential client base.